When tradition meets gourmet cuisine. A lovely pilau rice to enjoy. 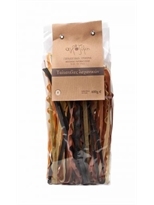 Delicious flavour and strong aroma. Rice, dried: porcini mushrooms 3%, carrot, parsley, onion. 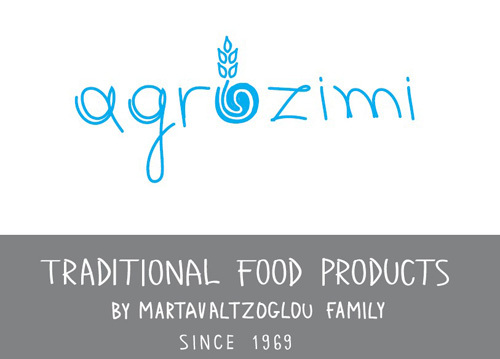 “Agrozimi”, a company located at Giannitsa, Pella, unveils the solution for an easy, tasty pilaf that doesn’t get soggy. 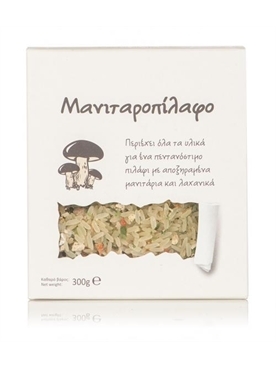 Its ingredients are rice that is 100% Greek and comes from the rice paddies of Central Macedonia, the dried mushrooms gathered in the area, dehydrated carrot, parsley, and onion. 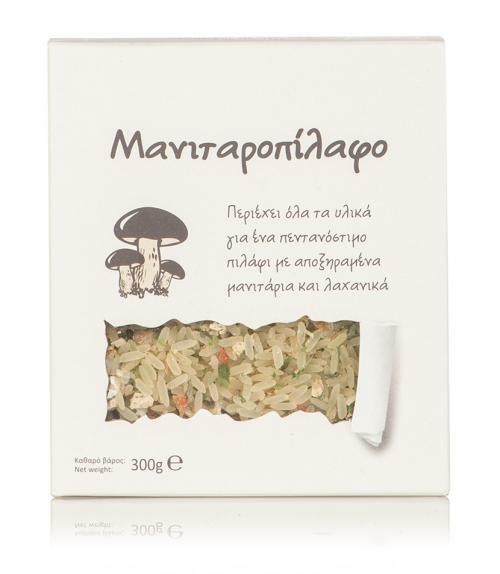 The result is a mushroom pilaf that will prove its culinary excellence in traditional as well as modern recipes. 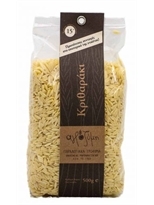 Serve your “Agrozimi” mushroom pilaf as a satisfying, stand-alone meal or give it a place next to meat casseroles braised in tomatoes and red wine, baked poultry, or fried meatballs. And lest we forget: the key difference between a pilaf and a risotto is that when it comes to preparing your pilaf, all liquids are poured into the pot right at the outset (1:2.5). Next, boil with the pot’s lid partially off until the pilaf absorbs all of its liquids and take a peek: well, no surprises there! Your “Agrozimi” rice has kept its shape. archaeological site of Pella, where he makes bread and traditional pies. flour mill which grinds top-quality flour. 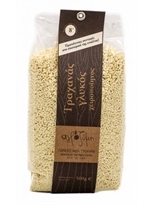 In 1980, the modest mill grows into a traditional food cottage industry exclusively producing foodstuff from processed grains (hulled wheat, bulgur and wheat trahana), using traditional production and conservation methods. 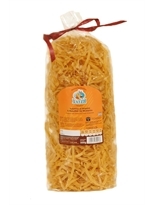 In the years to come, consumers’ trust and a rapidly increasing demand spurred the company into expanding to include the production of pasta – hilopites (Greek egg noodles), flour trahana, couscous etc. 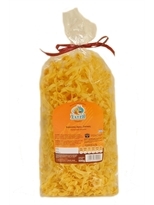 The third generation is gradually taking over at the helm of the family business transferring production to the premises of a brand new factory equipped with state-of-the-art technology according to the ISO 22000 standards.